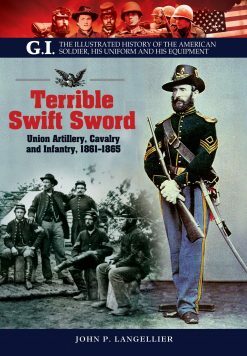 In The Fate of War: Fredericksburg, 1862, historian and professional psychologist Duane Schultz uses this key moment in Civil War history to address how soldiers and civilians react to the stress of war. 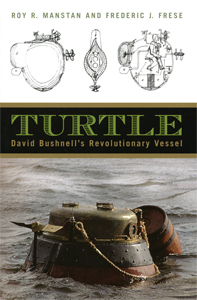 There are a number of excellent accounts of troop movements and strategy. 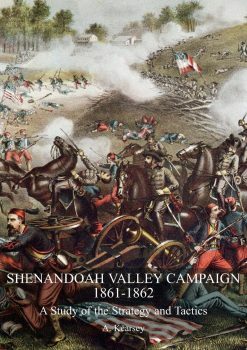 The Union assault on the critical Confederate stronghold of Fredericksburg, Virginia, along the Rappahannock River in December 1862 was one of the most significant and storied battles of the Civil War. It was fought in order to secure confidence in the North for Lincoln’s administration after 18 months of Confederate victories, Union setbacks, and directionless Northern leadership. 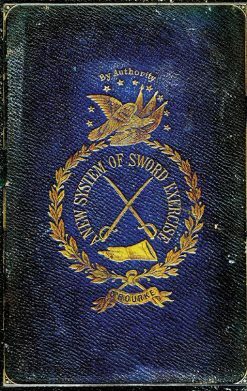 The result was a complete and stunning Confederate victory and one of the bloodiest losses for the Union Army. Federal General Ambrose E. Burnside and his Army of the Potomac planned to overrun Fredericksburg and move on to Richmond, the Confederate capital. The opposing general, Robert E. Lee, and his Army of Northern Virginia prepared Fredericksburg’s defence. Thousands of Union troops were able to successfully cross the Rappahannock River despite withering small arms fire and proceeded to brutally sack the city, terrorising its remaining civilian inhabitants while the Confederates fell back to a line of heights to the west. Burnside soon ordered his generals to attack with the intention of flanking the Confederate defenders. Unable to dislodge or go around the enemy, Burnside was forced to withdraw without a victory after suffering appalling casualties. 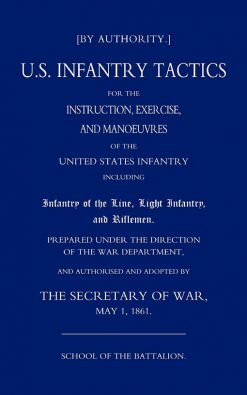 In The Fate of War: Fredericksburg, 1862, historian and professional psychologist Duane Schultz uses this key moment in Civil War history to address how soldiers and civilians react to the stress of war. 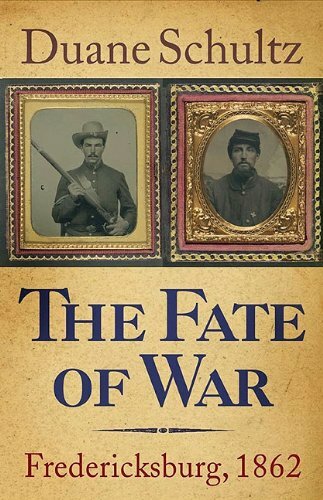 Rather than a traditional military history and there are a number of excellent accounts of troop movements and strategy at Fredericksburg The Fate of War explores the human element in battle; the motivations, passions, and emotions of the people who fought on both sides. Using letters, diaries, and memoirs, Schultz reveals what individuals can force themselves to do in the name of duty, patriotism, and dedication to a cause, or the ultimate fear of letting down their friends. 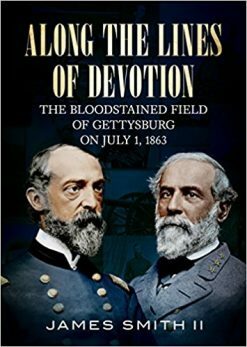 Schultz’s account, grounded in careful research, reveals the triumph and failure, courage and cowardice, compassion and cruelty of the people the ordinary and high-ranking, soldier and civilian, men and women who came together one terrible day in December 1862.